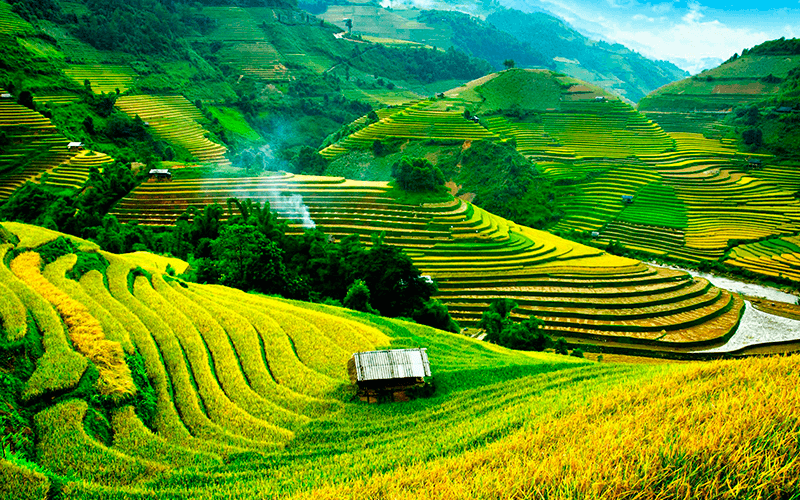 TEFL Graduate has partnered up with TME Vietnam to offer this fantastic Internship in this beautiful country. TME stands for “Transform Me” and they are offering you a life-changing experience through living and working in Vietnam. TME was founded by educators who have diverse experiences in K-12 education in Vietnam. They believe that experience is the biggest factor for change and growth. As a team of educators with a network of professionals from around the world and in Vietnam, they want to help create a path for everyone who is in search of an adventurous teaching career, through their dreams and passion, and to share their stories! We believe that traveling and teaching in Vietnam is one of the best ways one can make a change in the world, discover their true passion, and develop their untapped potential because everyone has the power to make a difference in life! Together with TME, You Learn, Grow and Contribute! Mission: TME is a dream fulfiller by being committed to the core philosophy of bridging values; transforming lives to motivate and educate our next generations through hands-on learning experiences. Vision: Together we can make a difference in everyone’s lives! We believe that this change starts within YOU and the passion you carry on your journey! Are you looking to be abroad for a while? Have you ever wondered what it is like to be a teacher? Have you ever wondered what’s out there in the world that you can help and learn from? Paid Teaching Internship in Vietnam creates a new environment, new World, new culture for you to learn and find the undiscovered YOU! Being an intern with paid stipend, you will have the freedom to travel throughout Vietnam, experience the culture, and learn more about yourself! You give back to local community by working with local students, teachers and leaders, and through this process, you can discover yourself! Why paid teaching internship with TME? Starting to teach English in a foreign country like Vietnam, requires you to plan and handle many things such as finding a trusted organization to work for, experiencing culture shock, searching for accommodations, applying for work permit, creating lesson plan, making new friends, and many other logistics. TME is based in Vietnam and we can help you make your Teaching Internship in Vietnam the most effective and hassle-free experience because we take care of all that logistics for you! You save your time and avoid hassles! TME is the ONLY local agency that provides training to help you get a heads up in your teaching career and to develop yourself as a professional teacher. You will learn from a community of professional educators who are committed to education in Vietnam and you will gain teaching experience for a full- time teaching career in the future: Many schools in Vietnam now require practical teaching experiences for English native teachers. As an intern, you can spend your free time discovering the beauty of amazing parts of Northern, Central and Southern Vietnam. You don’t have to worry about how things work in Vietnam. Everything from welcoming you at the airport, arranging free housing, teaching, in-country travel, etc., all are well prepared by TME for you. You will receive support to adapt to Vietnamese culture through structured orientation in Hanoi or Ho Chi Minh city. You discover your career path and grow yourself by teaching others. You network with and learn from other interns who have the same interests in teaching English and traveling like you. You receive training from veteran teachers and professional educators in pedagogy, and classroom management. You have 6 months to get amazing hands-on teaching experience. You deepen your understanding of teaching as a career through experiential living and teaching in Vietnam. Beyond teaching, you are a cultural ambassador and a source of inspiration to Vietnamese learners. You create impacts to change people’s lives in Vietnam. We help you to be well prepared before you start teaching at your new school through one week of orientation. 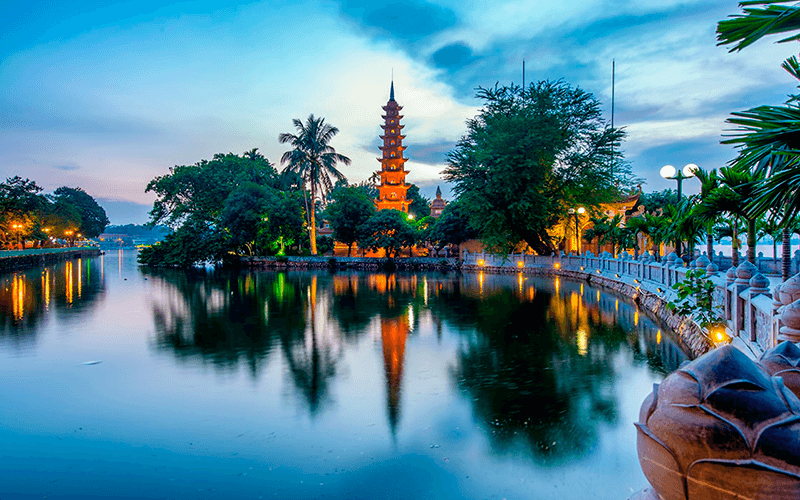 The place of orientation in Vietnam will be either in Hanoi or in Ho Chi Minh depending where your teaching placement is. You and other fellow interns will participate in a variety of interactive activities during this week-long orientation. 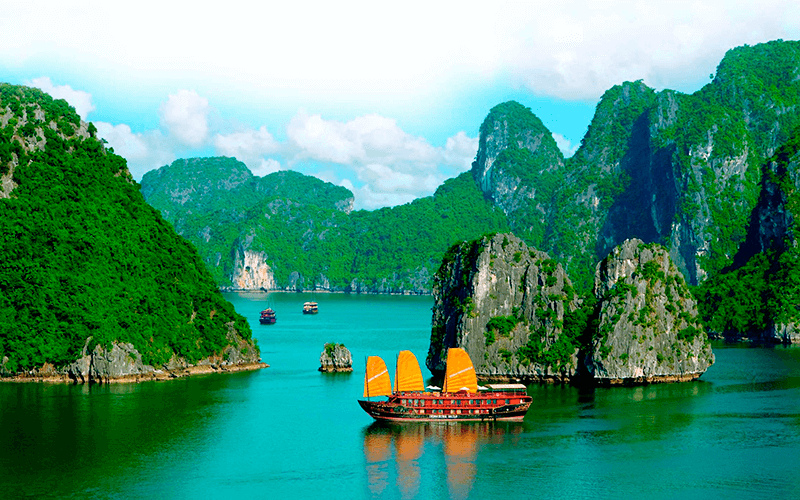 We will notify you of your teaching placement before you travel to Vietnam. Once in Vietnam, we will arrange the transportation for you from Hanoi or Ho Chi Minh city to your teaching placement. We also work with the host organization to make sure everything is arranged for you including your teaching contract, free housing during the time teaching there, visa, work permit, teaching materials, etc. TME works with your placement school to arrange the free housing for you during the period of internship. Interns will have private furnished rooms equipped with modern facilities and Internet. Conduct administrative duties including keeping track of student, homework assignment, monitoring students’ progress and grading. We understand that you will need further teaching skill development support after the orientation week. Therefore, we will conduct Continuous Professional Development (CPD) from LIVE training and experience sharing sessions with our trainers and other interns at your placement organization. As part of our partnership with TME Vietnam, we are offering all the interns the 150 Hour Online TEFL certificate program for FREE (Normally $325). The course needs to be completed before your arrival in Vietnam as you will need the certificate for the work visa application process. Without it, you will not be able to work in Vietnam. A 150-hour TEFL course covers everything you’ll need to know to teach English as a Second Language to learners of all ages. It’s an ideal certification for those who wish to travel abroad to non-English speaking countries, to live and work, experiencing another culture, with first-hand immersion into local communities in cities, towns and even remote villages. Completion of a 150-hour Professional TEFL course indicates to employers and recruiters that you are serious about teaching English as Foreign Language. Opportunities available to 150-hour TEFL certificate holders range from teaching pre-school and primary school age children, right through to high-school, undergraduate and adult learners. Worldwide opportunities abound – in thousands of private language schools and other ESL teaching programs. Our 150-hour online TEFL course gives a full introduction to the world of Teaching English as a Foreign Language. Once the course is completed, the learner will have developed a competent working knowledge of English grammar and a variety of teaching skills and techniques that will assist each student to present interesting, relevant and well-constructed lessons in the EFL classroom. The 150-hour online TEFL course covers the teaching of English in all essential aspects. One part of the course focuses on the world of TEFL which covers teachers, learners and essential elements of the language such as teaching approaches, methodologies and lexicon. Another part deals with subjects related to teaching competences that are essential in the EFL classroom; these include the four skills (writing, speaking, listening and reading), classroom management, lesson planning and grammar, for instance, sentence structure, parts of speech, the tense system among others. The final part of the course is based on language teaching skills; these cover the main areas of classroom discipline, classroom dynamics, phonology and effective evaluation techniques on how to assess the progress of EFL students. These subject areas are divided into twelve separate modules that are designed to gradually develop and achieve teaching knowledge. Due to its design, each learner will find that the course is created to comfortably work through the program at his or her own pace without the learner being overwhelmed with too much information. TEFL Graduate is an accredited company, specialising in online courses that prepare native English speakers to teach English as a foreign language. TEFL Graduate aims to serve as a gateway to the dream of travelling and working abroad.